Optimizely is the #1 enterprise experience optimization and personalization platform. It can help you deliver your best customer experiences at every touchpoint on the web to increase engagement, interactions, and conversions. Plus, with Optimizely’s code-free visual editor it is easier to iterate faster, bypassing bottlenecks such as coding time or resource constraints. This means less time getting your tests up and running, and more time acting on your data! 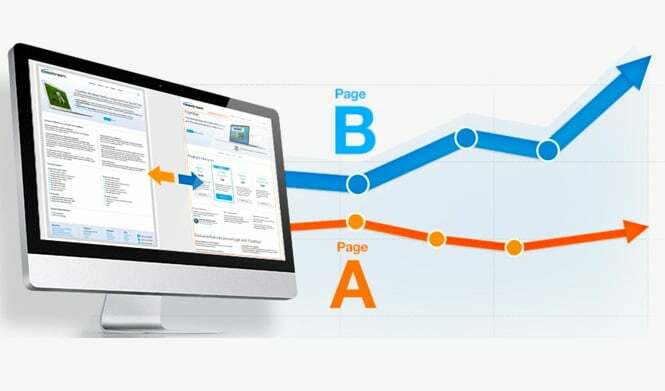 As an Optimizely Certified Partner, we can help you increase your conversions and ROI. Not only can we assist in the procurement of Optimizely, but we’re also an Optimizely Accelerate Partner, helping your experimentation program get off the ground quickly. We have extensive experience implementing a multitude of tests for various clients and have expertise in User Experience behavior analysis, Content Marketing, and Analytics as well, so we understand the full picture. Even better, we don’t just depend on data from Optimizely, we also confirm it through other Analytics tools. By properly tracking your metrics and ensuring test start and stop dates are noted in your analytics tool, we can attribute your user behavior back to a specific testing period. We also utilize goals configured in your analytics account to provide reports that are consistent with your internal marketing efforts. Check out our award-winning case study to get an idea of what we can do for you! I’ve worked with Blast for just over a year now and have been very pleased with their work. They’ve kept me well-informed about the launch status of our shared customers and have collaborated closely through each step of the engagement. The customers we’ve shared have also expressed gratitude for their approach and have come out of their engagements very well poised for a successful experimentation program with Optimizely. If you have questions or are ready to discuss how Optimizely Consulting can help you EVOLVE your organization, talk to a Blast Solutions Consultant today.